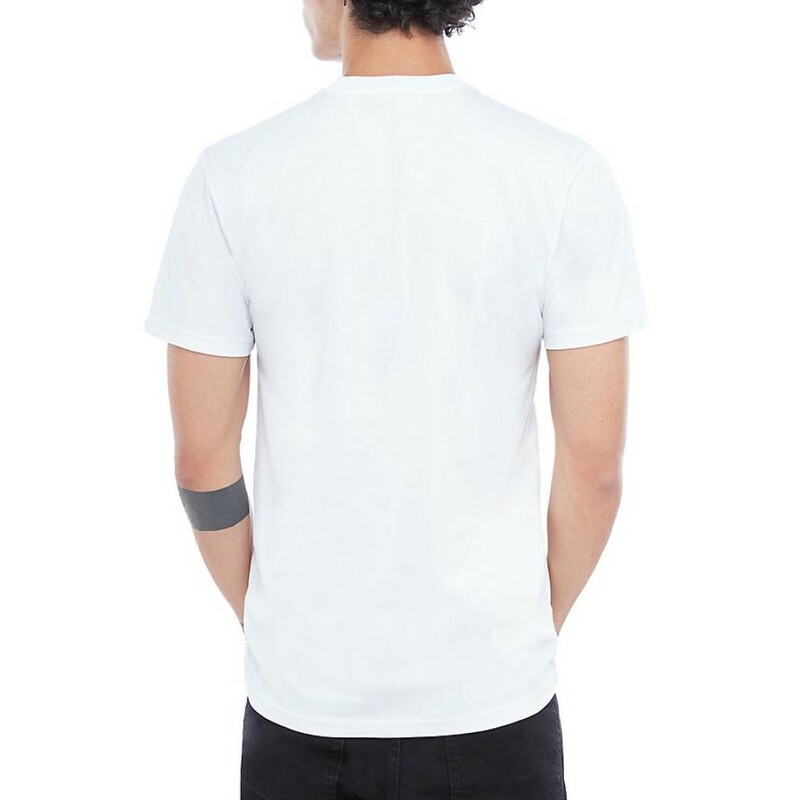 The Vans Classic T-Shirt is a heavier weight 100% ringspun cotton t-shirt with signature front logo graphics. Fit type: classic. Model is 1.83cm tall and wearing a size Medium. The Vans Classic T-Shirt is a heavier weight 100% carded ringspun cotton t-shirt with signature fron.. 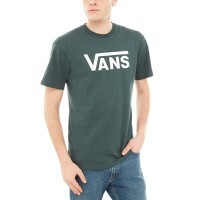 The Vans Classic T-Shirt is a heavier weight 100% ringspun cotton t-shirt with signature front logo .. The Vans Classic is a classic fit, short-sleeve, crew neck t-shirt. It features the Vans signature f.. 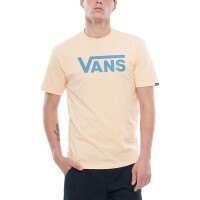 The Vans Classic T-Shirt is short sleeve crew neck t-shirt with the Vans signature front logo graphi..